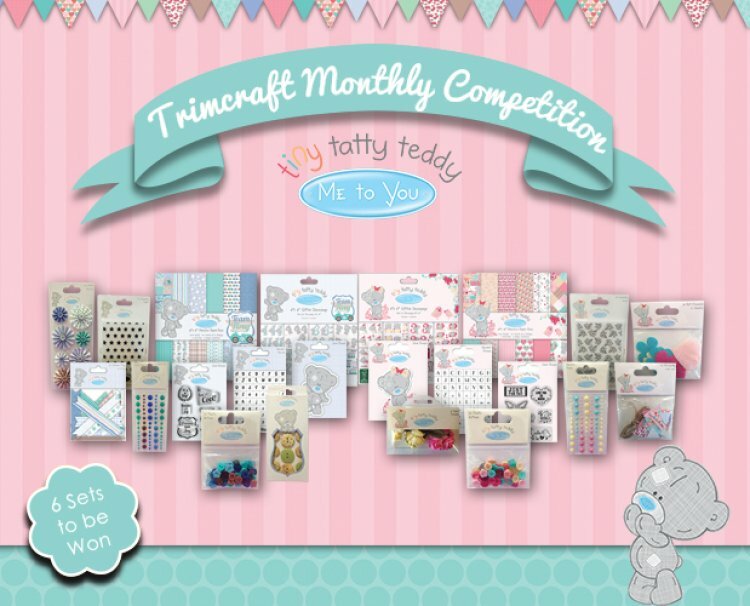 Spring is here…somewhere between the wind and rain, and so we thought you would like a chance to win the lovely Tiny tatty craft range full of designs perfect for Spring. Designed with kids in mind but also perfect for a number of occasions, our newest Me to You range will be a great addition to your craft collection. Tiny Tatty Teddy is the perfect choice for little boys and girls with each collection featuring a variety of unique products. Create fantastic handmade projects for your favourite little people. To have a chance of winning this sweet range, all you have to do is log in and click the enter button above. We shall choose the winners on the 31st March 2015, good luck!